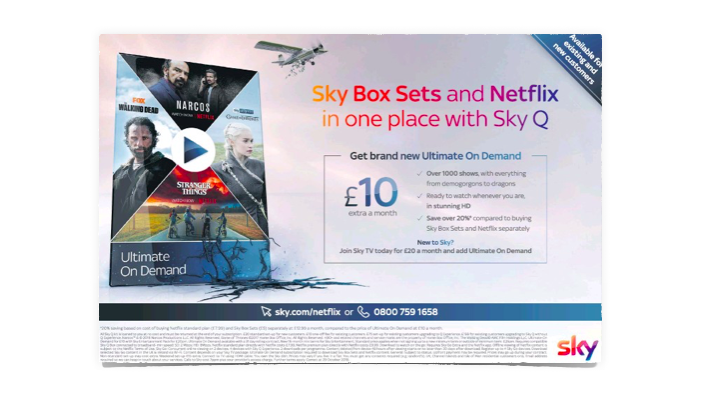 In November 2018 Sky joined the long list of Pay TV operators that offer Netflix to their subscribers. With Movistar also launching a Netflix offering at the end of 2018 in Spain and OSN (Middle East) set for launching one in 2019, we may have reached a tipping point with the approach of operators to Netflix. Netflix’s first Pay TV integrations were in 2013 with TiVo boxes offered by Virgin Media (UK) and Com Hem (Sweden). Virgin were the first to add Netflix to their set-top-box in November 2013, and more have followed as Netflix’s market position has grown and operators realised they can work together. With a basic Sky Q subscription you can now add Netflix through Ultimate On Demand (UK) or Entertainment Plus (Ger). Consumers get a discount on the combined price of Sky and Netflix that equates to approximately 20% of the current Netflix price. Current Netflix subscribers can take Ultimate on Demand from Sky and link their Netflix account to keep their profiles. Current Netflix subscribers can also ignore the Sky offer and still access the service through the Sky Q box. 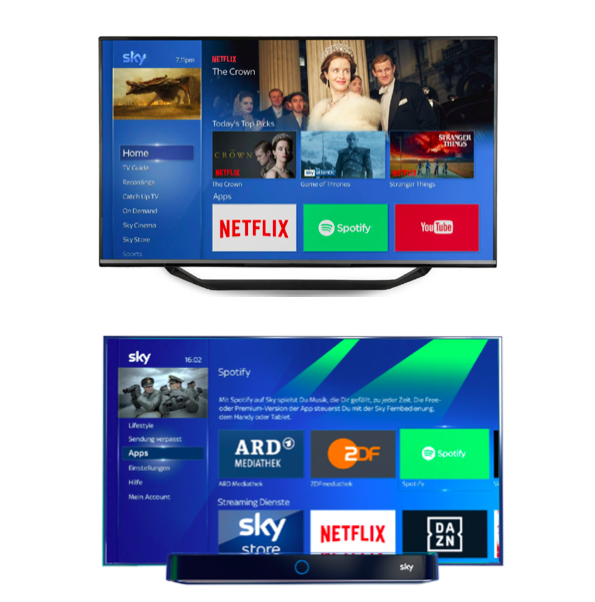 The UK, Germany and Italy all present very different marketplaces for Pay TV, but gradually Sky is opening up their platform to more Apps and services through the Sky Q set-top-box, now including subscription services. 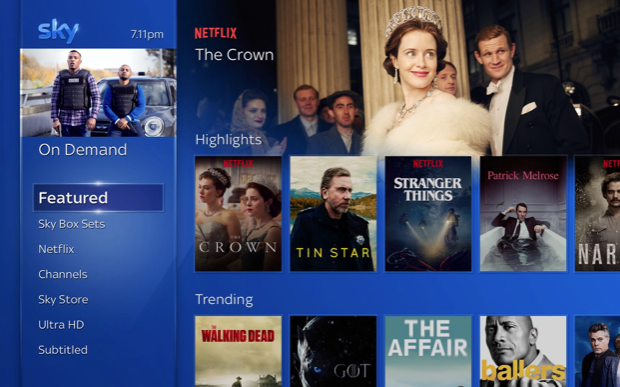 Sky’s launch of Netflix is significant given their dominant content position in the UK market and that although others have offered generous promotions, Sky are ‘hard bundling’ with their own Box Sets. 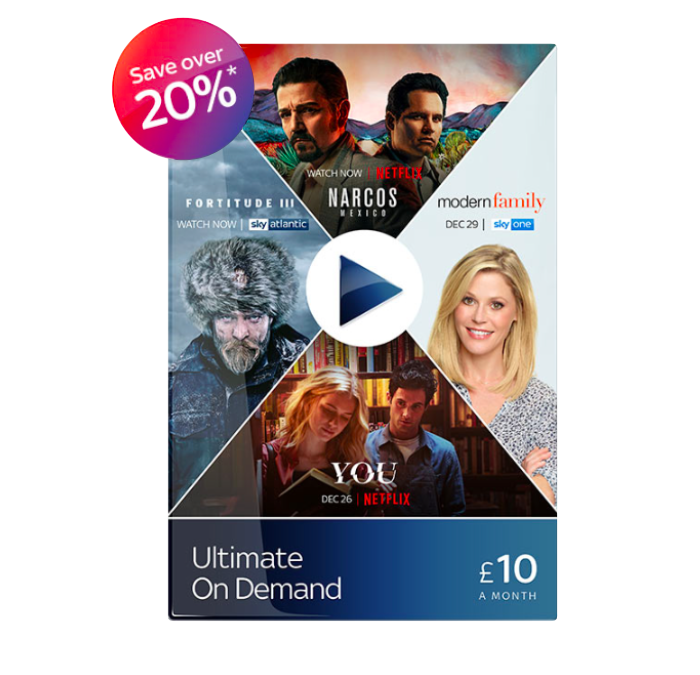 Although the approach varies in Germany and the UK based on service variations, Sky is effectively discounting Netflix £2.99/€2.99. With this they are driving upgrades of Sky Q and multiscreen, and tying users in with a more complete service on longer contracts. For further insight into Pay TV operator and SVOD strategies, or if you would like a presentation of these results to your team, please get in touch. Want more of the latest industry trends? Let's talk.